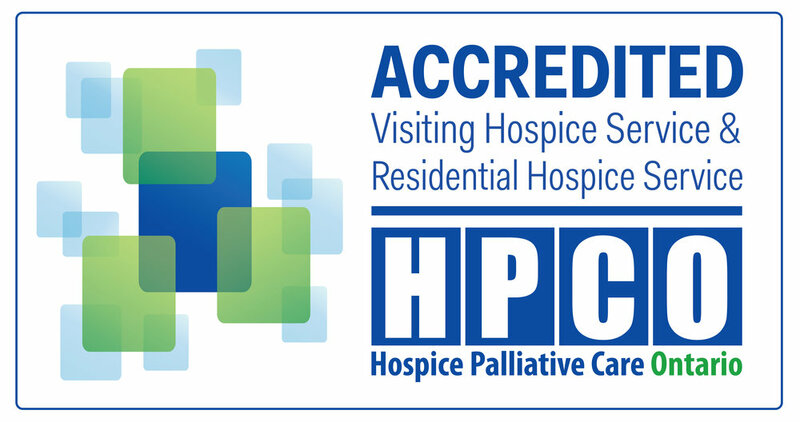 Hospice Georgian Triangle’s mission is to provide trained volunteer and professional care and support to individuals living with life-threatening illness or in their last stages of living, to their families and to the bereaved. This year, we invite you to pick a day on the calendar that means the most to you, and you can then become an honorary member of the care giving team at HGT by sponsoring the care provided on that day. Thanks to you, our generous donors, ordinary days are made extraordinary for patients and families who receive support through Hospice Georgian Triangle and Campbell House. By sponsoring a day with us, you can help make every day special so that our friends and neighbours in South Georgian Bay receive the very best palliative care and support services they need – when they need them and where they need them. There are many reasons why a particular date is important to you – whether it’s a birthday, anniversary, favourite holiday or “just because”… this year, you can provide the care for another individual and their family on that day with your donation. Pick ANY date on the calendar that is special for you or your loved ones, and when you do, we’ll add your name to our very special calendar – this calendar will be shared on our website, social media channels and on display at Campbell House. Let us share your gift with our community. The cost for a 24-hour period of care for one patient at Campbell House is $460; of that, HGT must raise $270. Your donation will cover this cost. On special occasions, we have added value so that seasonal meals, décor, and entertainment can be provided to our patients and families, with you help. This is just a snap-shot of the daily needs for support at Hospice Georgian Triangle and Campbell House. If there is an area of care that you would like to support that is not listed, please do not hesitate to contact Janet Fairbridge, Donor Relations Coordinator, at 705-444-2555 ext 7521. On behalf of our patients and families at Hospice Georgian Triangle, thank you for your generous support.